The Future of TV is HERE!! 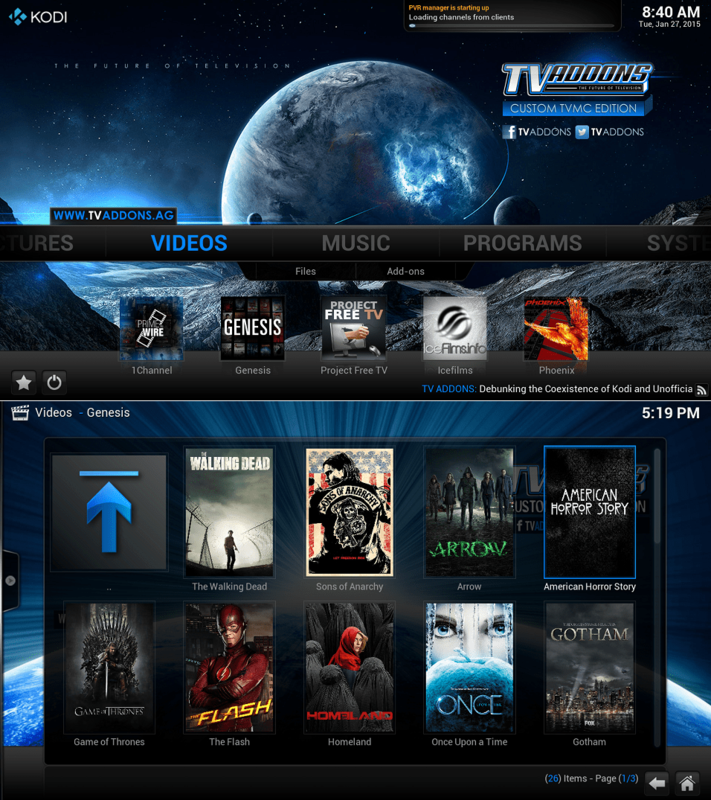 KODI.TV (XBMC) player turns your television set or computer screen into an explosive multi-media extravaganza, where you can stream videos, music, podcasts and just about any other digital media file and best of all, its plug & play technology. Running XBMC on the M10 MXQ TV BOX is fast and easy, and offers truly superior entertainment for the discerning user. This device is the perfect solution for an expat, because like every westerner, we miss our TV shows and movies from back home. Disconnect your cables, throw out your satellite and send in the final bill to your content provider. With the XBMC player you get access to a never-ending stream of premium content, including first-run movies, TV shows, sporting events and more. In fact, it gives you access to all the content that’s ever been uploaded or broadcast and delivers it straight to your M10 MXQ TV BOX. There’s also a wide range of codecs support and – with scores of volunteer translators – you get not only your desired content, but also free translation into the language of your choice.